Vietnam has a Type D DRM System – Covers the full spectrum of disaster risk management: some elements of DRR, prevention, preparedness, early warning, mitigation, emergency management /response, and early recovery. Establishes specialist national institutions for DRM coordination and at least some local structures or roles. ​This is the most common type of DRM law found amongst countries with medium to high exposure to hazards that have adopted DRM laws since the mid 1990s. It is not necessarily based on a single law, but may be a mix of laws, regulations and assigned ministerial roles under executive government powers. The DRM system is established by the Law on Natural Disaster Prevention and Control 2013 (NDPC Law). 2. 2017 Decree No. 30/2017/ND-CP dated March 21, 2017, Regulation on response to emergency, acts of God and search and rescue. Each Ministry-level agency and each People’s Committee (at all levels of government) is required to set up a disaster committee. ​The NDPC Law does not establish new sub-national structures for DRM, and the pre-existing local flood and storm control committees continue their role. The Law gives broad mandates to all ministries and all levels of government, including Peoples Committees at local level. There is also the national programme for community-based DRM (CBRDM) managed by the Department of Community Based Disaster Management. Financial sources for natural disaster prevention and control are not specified as to national or local level. The NDPC Law states that the funds come from: State budget funds, Natural disaster prevention and control funds, voluntary contributions of organizations and individuals (Law on NDPC, Arts 8-11). The VNDMA shares responsibility for different types of international cooperation, but with regard to disaster response it is the key agency, in coordination with the Ministry of Foreign Affairs. VNDMA is the National Focal Point for the AHA Centre. There are very general provisions in the NDPC Law of 2013 relating to foreign assistance, which required detailing in subsidiary legislation. The necessary decree has also been made. “Article 41. 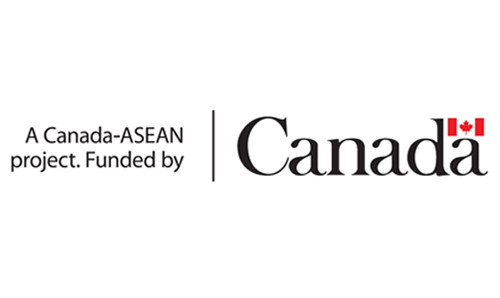 Rights and obligations of foreign organizations and individuals and international organizations participating in the response to and remediation of the consequences of natural disasters in Vietnam. c/ To enjoy priority in carrying out formalities for their stay. 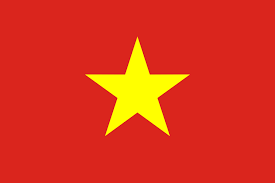 b/ To operate for the registered purposes and comply with Vietnamese law. 2014 Decree No. 66/2014/ND-CP dated July 04, 2014 of the Government detailing and guiding implementation of the Law on NDPC. Section 4. Rights and obligations of foreign organizations and individuals and international organizations participating in response to and remediation of consequences of natural disasters in Vietnam. 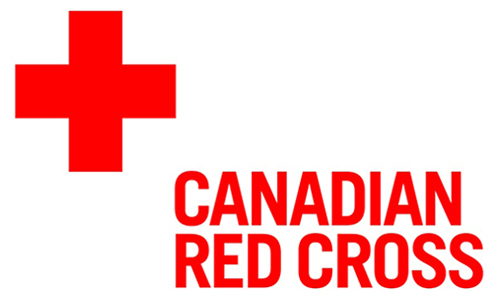 Foreign organizations and individuals and international organizations that participate in the response to and remediation of consequences of natural disasters in Vietnam and import or re-export means, equipment and goods to serve emergency relief, search and rescue, relief and support for natural disaster victims are exempted from import and export duties and fees prescribed at Point a, Clause 1, Article 41 of the Law on Natural Disaster Prevention and Control. Such means, equipment and goods shall be taxed in accordance with Vietnamese law if they are used for other purposes in Vietnam. 1. 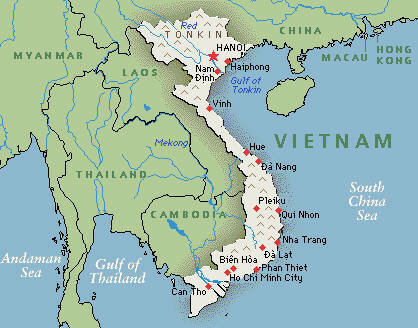 The standing body of the Central Steering Committee for Natural Disaster Prevention and Control shall act as the focal point for receiving registrations; transfer registration dossiers to competent agencies for consideration and grant of permits; and notify the results of registration of operations of response to and remediation of consequences of natural disasters in Vietnam to registering foreign organizations and individuals and international organizations.